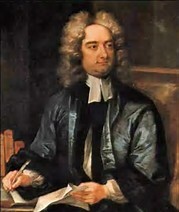 Jonathan Swift, considered one of the greatest of all satirists, and whose literary legacy is still vital, was born on 30th November 1667 at 9 Hoey’s Court (beside St Werburgh’s Church, Dublin) in the home of his uncle Godwin Swift. His father, Jonathan, had died when his wife Abigail was only two months pregnant, and the infant was raised in his uncle’s household. Satire is a sort of glass, where beholders do generally discover everybody’s face but their own. After college he went to London and worked as Secretary to Sir William Temple, a high-ranking diplomat. As part of his work he often met King William III who visited Temple seeking his advice. It was a meteoric rise for the young man who wanted more. 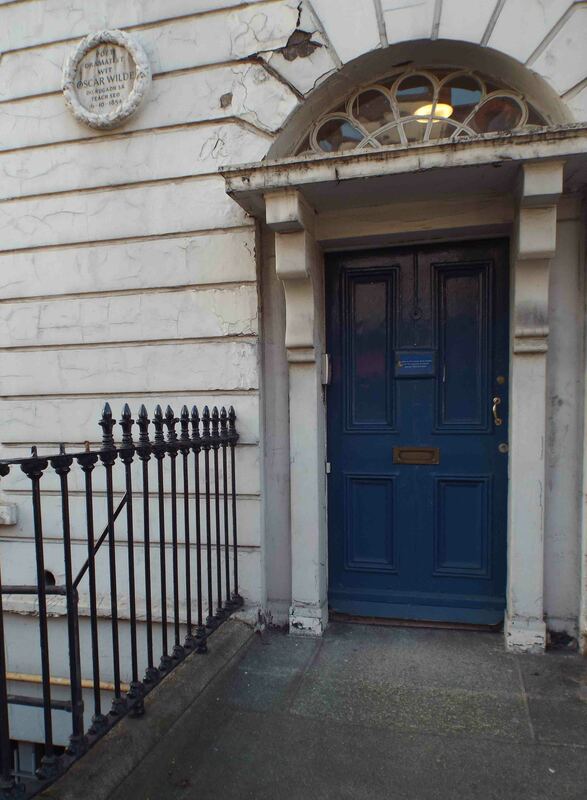 And it was there that he met Esther Johnson ‘Stella’ with whom he was friendly until her death, in Dublin. Although there has been much conjecture about their relationship there is no proof of marriage. 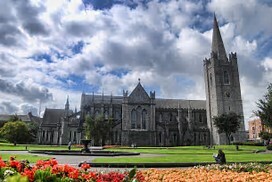 She is, however, buried beside him although in St Patrick’s Cathedral. 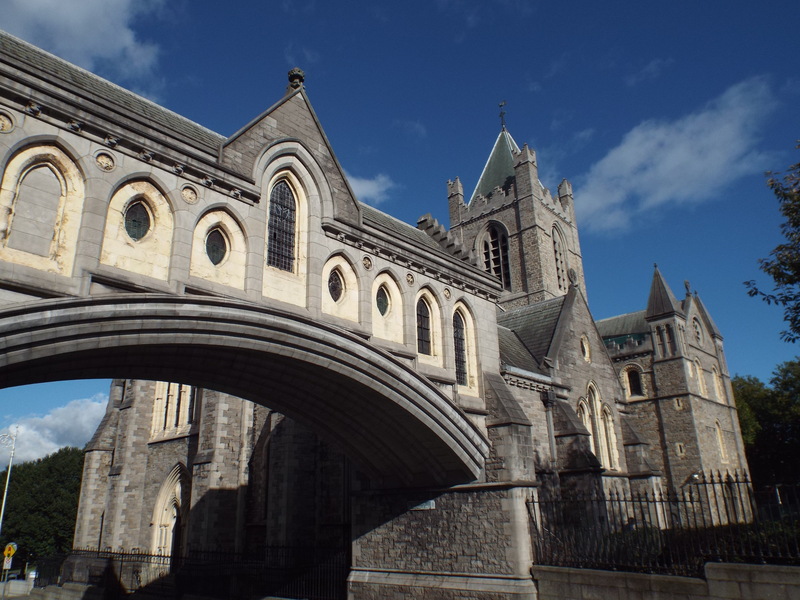 After no significant advancement he left Temple and became a Church of Ireland priest in 1694. 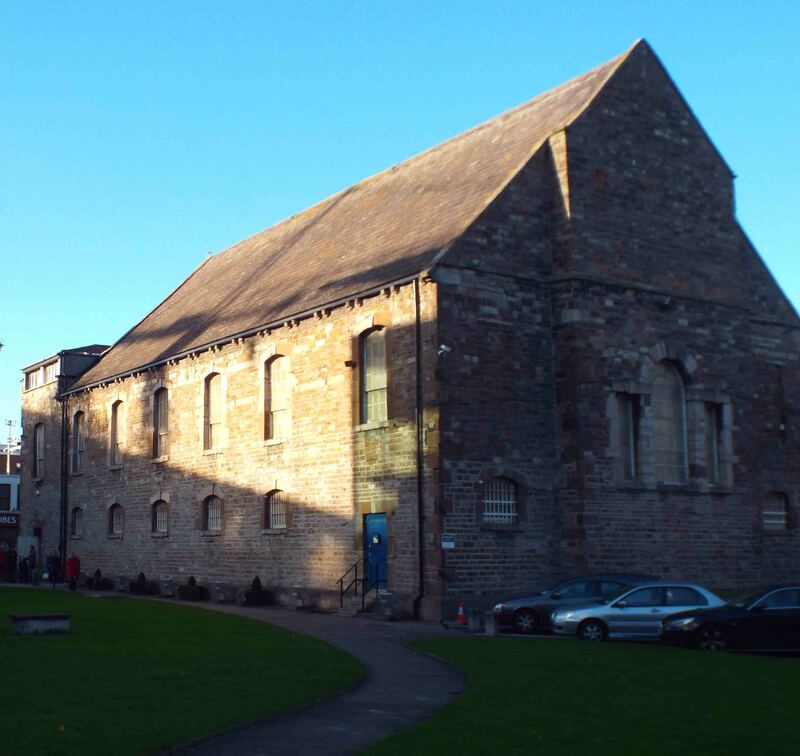 And after an initial, unhappy posting to a parish near Carrickfergus he returned to Temple, until he died in 1699. He then moved to London and secured a similar position with Robert Harley, the Lord Treasurer. And, he also met some of the country’s greatest writers, including, Alexander Pope, John Gay and John Arbuthnot, Queen Anne’s physician. Together they formed the Scriblerus Club where they and other like-minded men discussed the issues of the day. During his early years as Dean he wrote and published many pamphlets anonymously (so as to avoid retribution), that addressed various social issues. His Drapier’s Letters (1724-25) tackled the planned imposition of privately minted copper coinage. Swift saw that this would devalue the local economy and it was just another injustice being piled on Ireland. The plan was soon withdrawn and Swift’s contribution quietly acknowledged. Other works in this style are his Modest Proposal, that suggests the poor Irish should, to improve their economic situation, sell their children as food to the rich, and the wonderfully titled An Argument Against Abolishing Christianity. 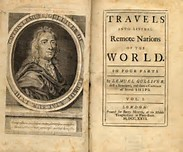 In 1726 his Gulliver’s Travels, another satire that is still popular and relevant, was published to great acclaim. Now approaching his sixties the vertigo that had plagued him for years became more pronounced and it had a most debilitating effect. It was discovered, almost a century after his death, by the renowned Dublin physician Sir William Wilde (Oscar’s father) that Swift had suffered from Meniere’s disease that was not diagnosed during his life time. 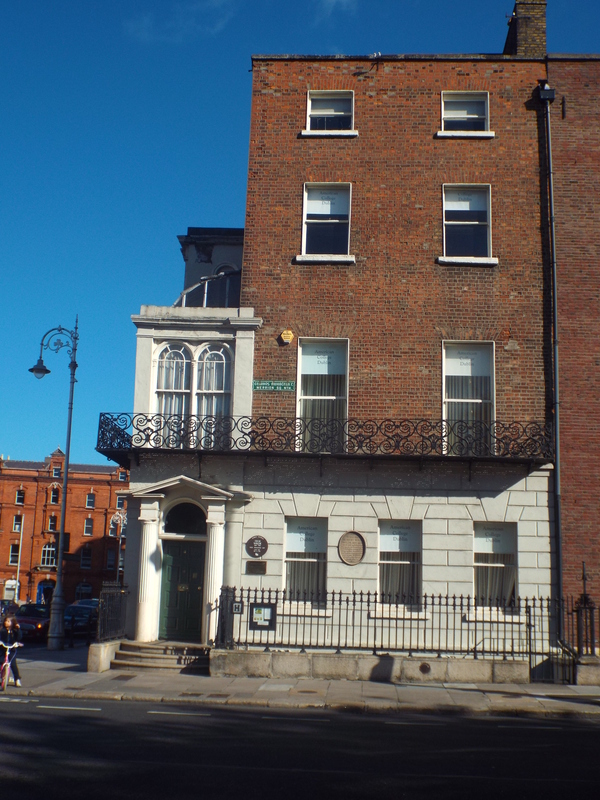 And that hospital, St Patrick’s, still continues his altruistic legacy in offering assistance to those in need. He died on the 19th October 1745, a few weeks short of his 78th birthday, and is buried in his beloved St Patrick’s Cathedral. The exhibition in Trinity College ‘From Decadence to Despair’ honouring one of its most famous students, Oscar Wilde, is small but intimate, and a must-see for all his fans. The items; including letters, programs photographs and other memorabilia are on show in The Long Room, one of the great libraries of the world that is worth a visit in its own right. More information about the exhibition can be seen here IrishCentral. 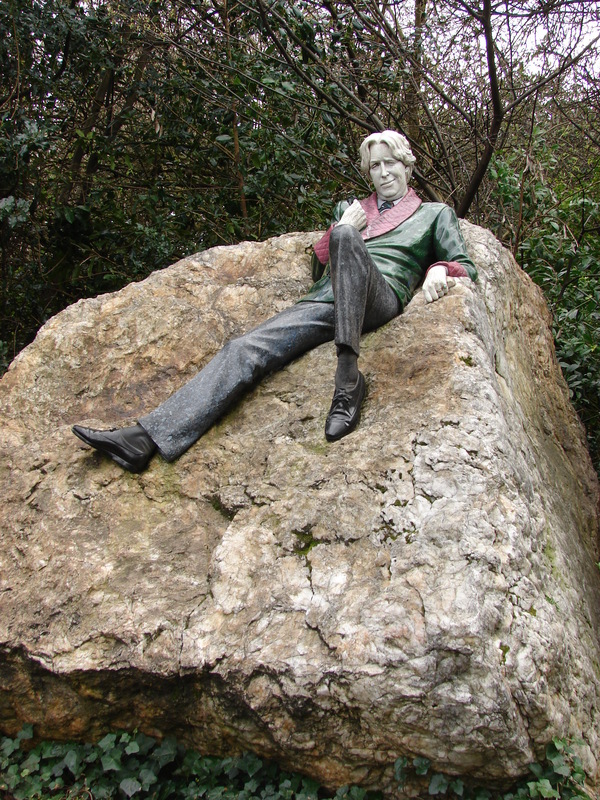 Oscar Odyssey: For those visiting the exhibition you might like to add the following as they are also intimately associated with Oscar Wilde, and beside Trinity College.